Tax season is here, and it pays to be an FSU Credit Union member. 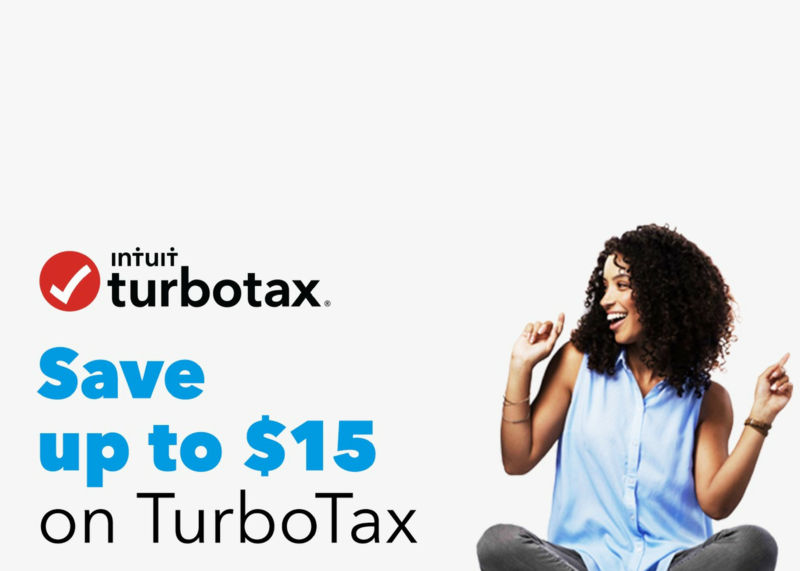 To help maximize our members’ financial well-being, FSU Credit Union has teamed up with Love My Credit Union Rewards to offer a discount of up to $15 on intuit TurboTax for the 2018 tax season. With TurboTax, there’s no scheduling appointments or waiting in line. All you have to do is answer easy questions about your life and finances on your computer or mobile device, then TurboTax places everything into the right forms for you. TurboTax also guarantees that you’ll receive your maximum refund, 100% accuracy on your return and audit support. In addition, you only pay when you file, meaning that you can try TurboTax for free (up until you actually file your taxes) and you can then pay for TurboTax out of your federal refund. Read more about the TurboTax guarantees on their website. To get started and claim your discount, visit the FSU Credit Union page on the TurboTax website. Be sure to have an FSU Credit Union check or account information on hand if you wish to deposit your refund directly into your account. Once you’ve filed your taxes and (hopefully) receive a refund, don’t hesitate to contact your nearest FSU Credit Union branch about options for your money. We offer multiple savings accounts, CDs ranging from six to 36 months and financial planning services. The rewards don’t end there. For more perks and discounts you receive as a member of FSU Credit Union, visit the Love My Credit Union Rewards website.